The majority of car crashes are caused by dangerous driving behaviors that are avoidable. Drunk driving results in thousands of fatalities each year. According to the Insurance Research Council, over 5.6 million car accidents were reported in 2013. 1,591,000 of these crashes caused personal injury and 32,719 persons died because of their injuries. The majority of car crashes are caused by dangerous driving behaviors that are avoidable. We can always be responsible for ourselves, but we cannot control other drivers and the choices they make. Avoid a car accident with a reckless driver by becoming a defensive driver. Drinking and driving kills. Nearly a third of all car accident fatalities are caused by drunk driving. 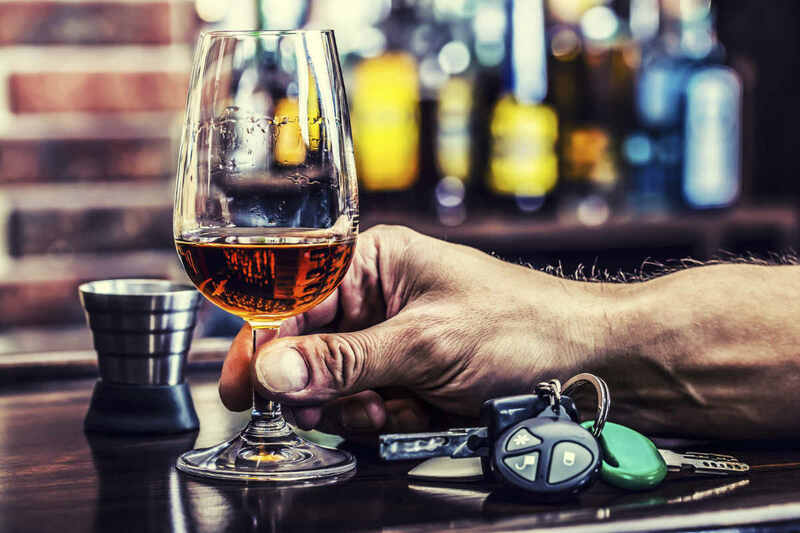 There are certain steps you can take to minimize the risk of a car accident with a drunk driver. Avoid driving on “drinking holidays”, for example, the 4th of July, St. Patrick’s Day, Memorial Day, and Labor Day. Drive on the right side of your lane. Report suspicious driving behavior immediately. When on a road trip, take necessary breaks. Pull over and take a power nap. Avoid alcohol and medications that cause sleepiness. The majority of car accidents are preventable. Unfortunately, there are no guarantees when you get behind the wheel that all drivers on the road will behave responsibly. If you or a loved one has been injured by a negligent driver, call a St. Louis car accident attorney to protect your legal rights. Call The Hoffmann Law Firm, L.L.C. at (314) 361-4242 for a free consultation.